Dotser is an innovative web design and web development company based in Tullamore, providing website solutions including website design, content management, eCommerce and online marketing. 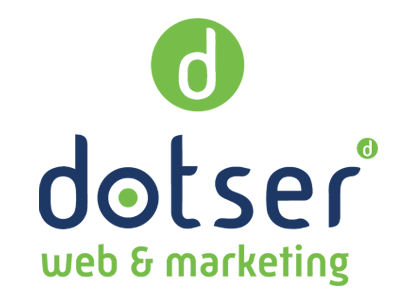 Dotser Web Design have over 18 years of experience developing effective online marketing strategies for enterprises and have established a growing network of over 300 satisfied web design customers throughout Ireland. Dotser has developed powerful web design and content management technology, the Dotser CMS (Content Management System) to power its clients' websites, empowering them with full control of website content and tools to guide their website to the top of Google.